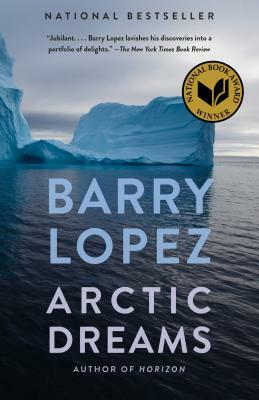 Barry Lopez is the author of three collections of essays, including Horizon; several story collections; Arctic Dreams, for which he received the National Book Award; Of Wolves and Men, a National Book Award finalist; and Crow and Weasel, a novella-length fable. He contributes regularly to both American and foreign journals and has traveled to more than 70 countries to conduct research. He is the recipient of fellowships from the Guggenheim, Lannan, and National Science Foundations and has been honored by a number of institutions for his literary, humanitarian, and environmental work. Additional information at barrylopez.com.